Why does the garbage disposal always fail on the holiday you are having a large family gathering at your home? There you are hurrying to finish preparing the dinner and cleaning the kitchen before your guests arrive, and you have a jammed garbage disposal.. Fortunately, the garbage disposal repair experts at IS Appliance Repair are available to restore your garbage disposal service. 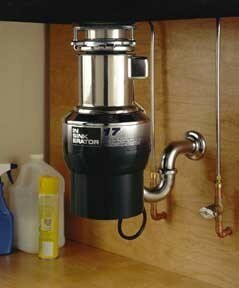 The most important factor is keeping a garbage disposal working like new is proper use and maintenance of the device. However, even properly maintained garbage disposals occasionally jam or clog, and that is when you want to rely on the garbage disposal installation and repair specialists at IS Appliance Repair. The garbage disposal service experts at IS Appliance Repair rapidly respond to your call, and plumb the garbage disposal to determine the nature and extent of the malfunction. Necessary kitchen garbage disposal repairs are performed thoroughly and expediently, restoring order to your kitchen and your peace of mind. 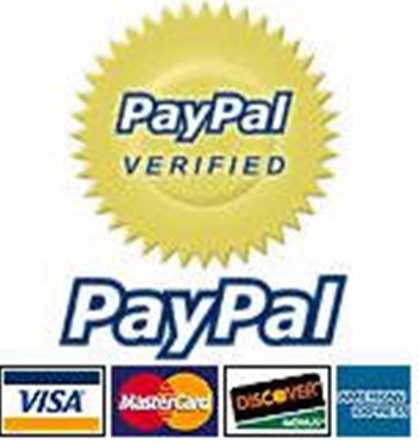 They will also show you how to fix your garbage disposal safely, when self-repair is possible. The garbage disposal repair professionals at IS Appliance Repair will install garbage disposals when repairs are not possible. When your find your garbage disposal not working and an inspection of the malfunctioning kitchen garbage disposal reveals that repairing the unit is no longer cost-effective or feasible, many customers ask the cost to fix a garbage disposal and the cost to install garbage disposals. 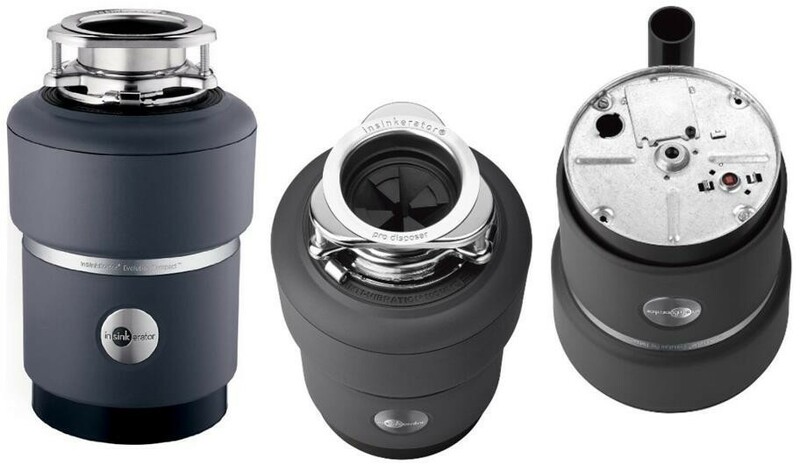 Our garbage disposal repair technicians will provide you with a realistic estimate of the cost of insinkerator garbage disposal or other garbage disposal installation, including sinkmaster garbage disposal removal.